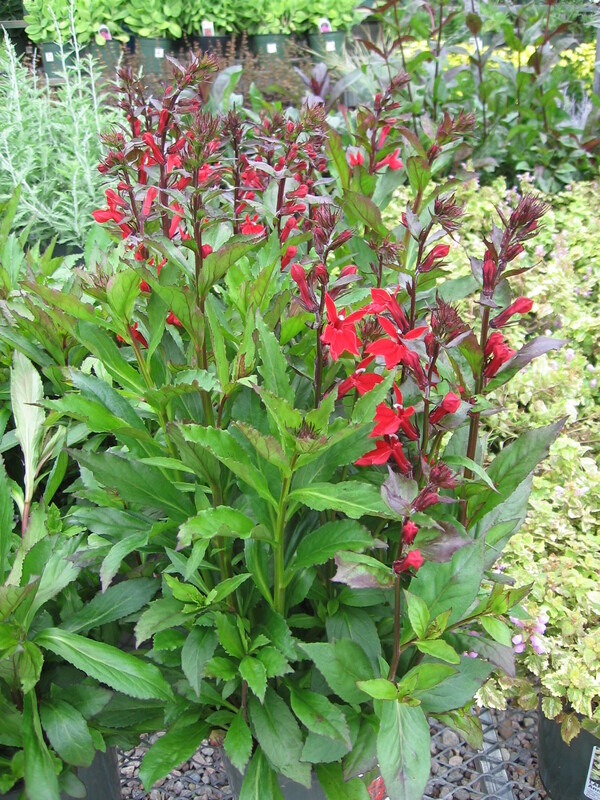 Fall is a good time to plant perennials. fall flowering native perennials you can plant. Some sources to purchase fall blooming native perennials in eastern Massachusetts include; New England Wildflower Society in Framingham, Project Native in Housatonic, Mahoney’s Garden Center in Winchester, Pemberton Gardens in Cambridge, and Bonney’s Garden Center in Cambridge, Ricky’s Flower Market in Somerville, and Russell’s Garden Center in Wayland.